Since we have been married Andrew and I have enjoyed six summers together. We have enjoyed all of them. We have never had our own outdoor space. And this summer, I am enjoying this little piece of the planet. 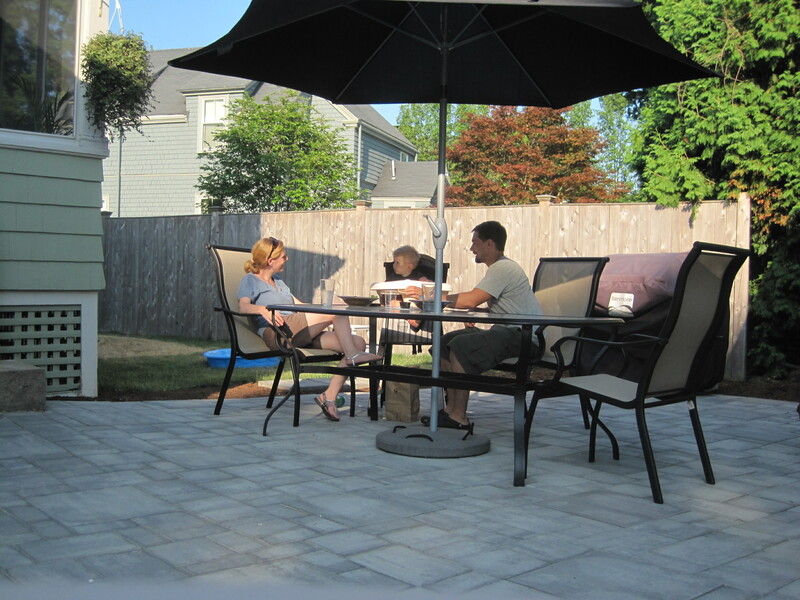 This sweet little patio brought to us by the perseverance of my incredible husband in one weekend. I am so grateful, and we are so enjoying summer here!